Nowadays projections on buildings aren’t the ones American conceptual artist Jenny Holzer produced in 1996. Today projected messages on architectural structures are not only carried out in words and pictures but transcended by complete dynamic 3D or even 4D videos. This so-called projection mapping is a technique that can turn almost any surface into a dynamic video display. It’s not new, but you can imagine that this can work as a striking and visual attractive communication tool for….. Brands. After other innovative digital platforms for merchantainment – as Ralph Lauren calls its blending of merchandising and entertainment – as the Lauren by Ralph Lauren online fashion show, Make Your Own Rugby and the Children’s Virtual Storybook, the fashion brand took its marketing strategy to the next level. Always thought that the fourth dimension in space could not exist? According to Ralph Lauren you’re wrong, because on November 10, 2010 the brand took all the attention with its extraordinary 4D show. …something that happened in Amsterdam which used a very cool technology called ‘architectural mapping’. He probably alluded to the “Samsung 3D Event” at the Beurs van Berlage earlier that year. Architectural 4D video mapping is that rare thing – a technique that still has the wow factor – both in terms of the creative and technological possibilities it gives brands and in terms of consumer reactions to it. 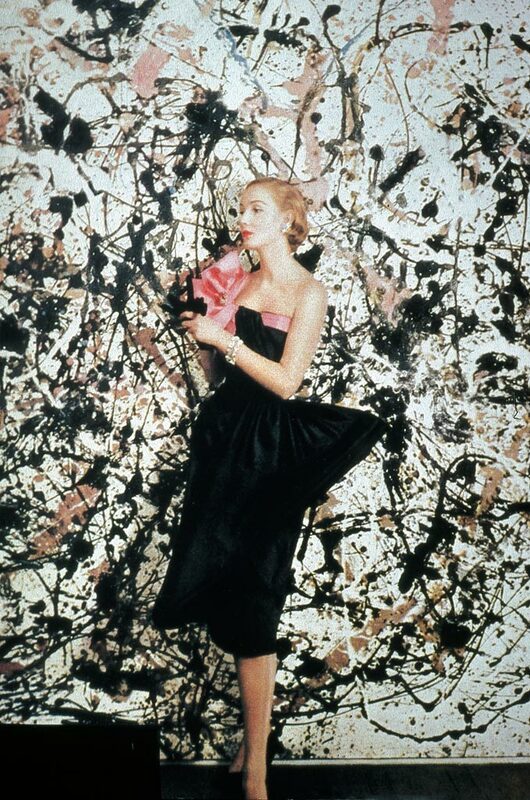 But the key factor to the success of this medium is the transformational content where it is now possible to create art installations that act as stand-alone pieces of global advertising- bringing together art technology and in this case ‘design your own’ fashion into one perfect package. – CreamGlobal. 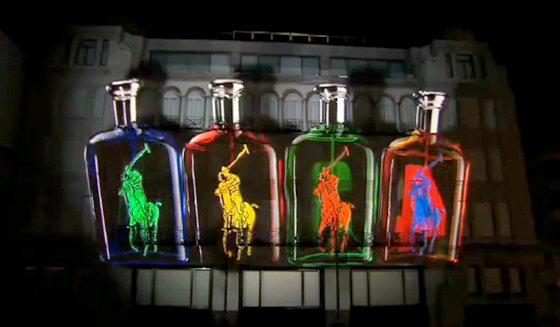 Stimulate your senses and step into the experience of Ralph Lauren to enjoy this 8 minute compelling visual journey!